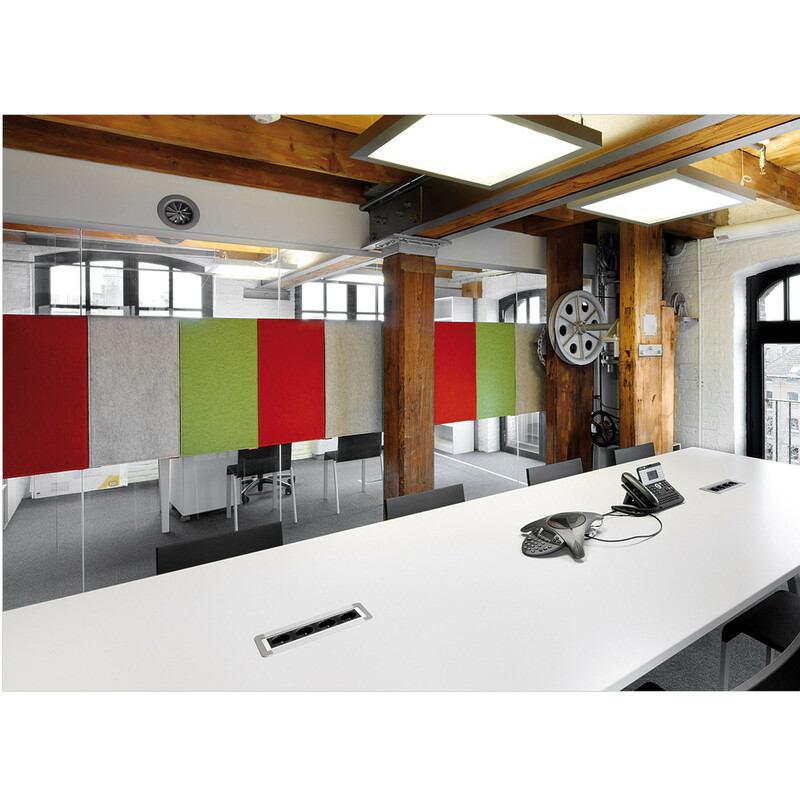 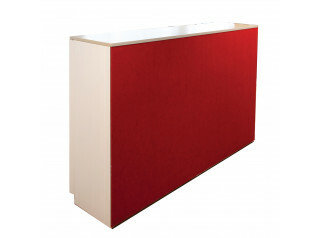 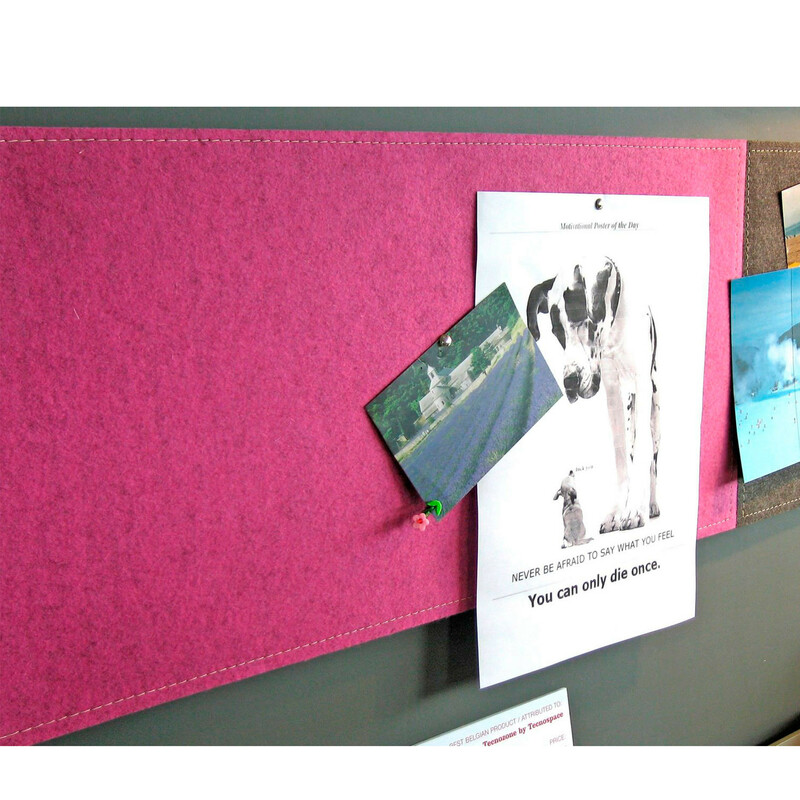 BuzziBoard Memo Pin Board is a magnetic and sound-insulating memo board, so it doubles up as an acoustic wall panel and sound absorber for your office. 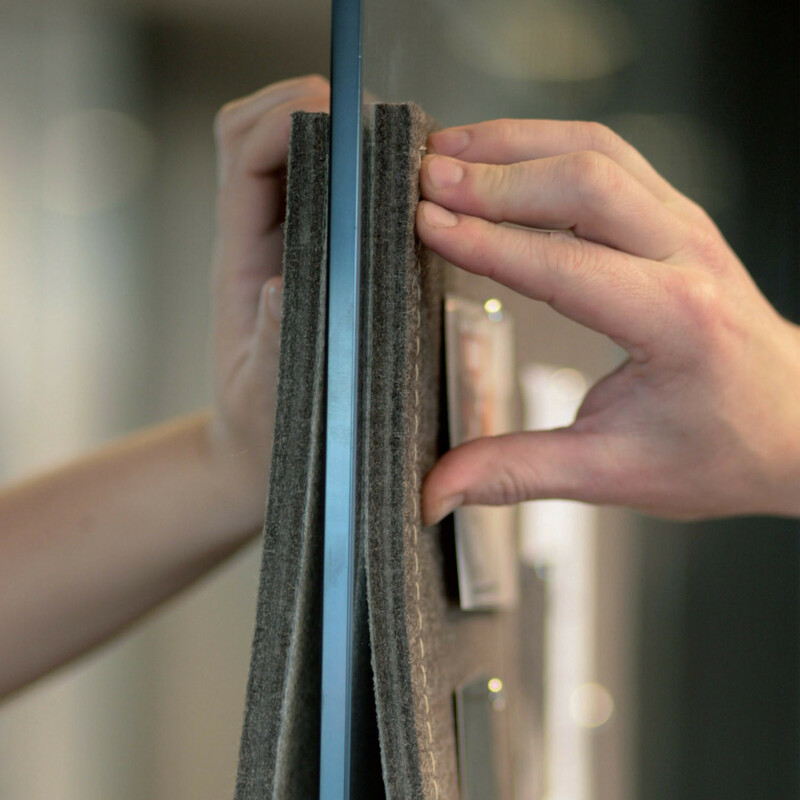 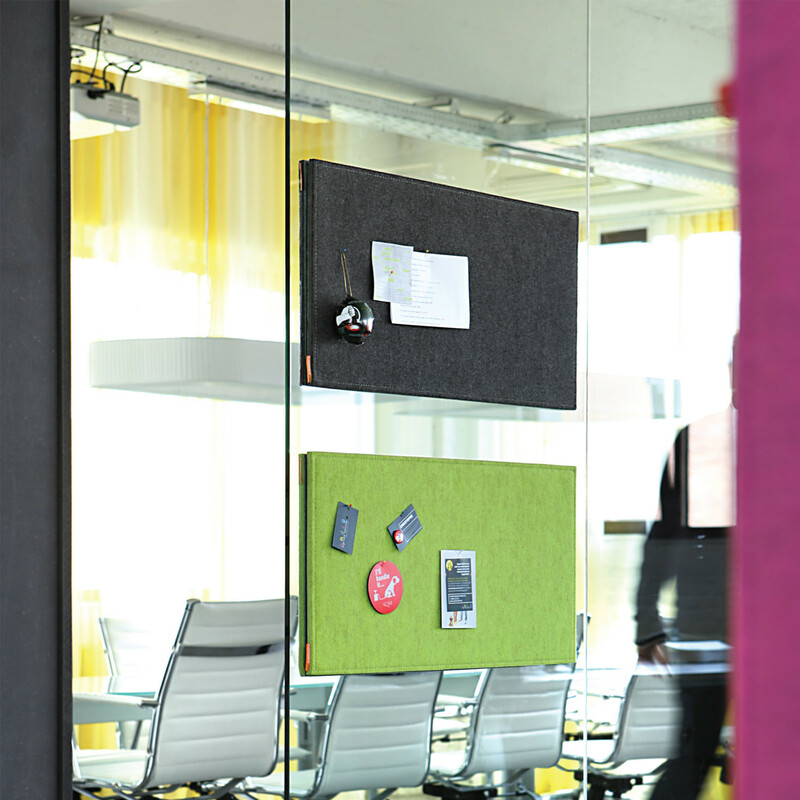 Attach BuzziBoard Memo Board to metal surfaces or to both sides of a glass wall with no need for hooks or screws. 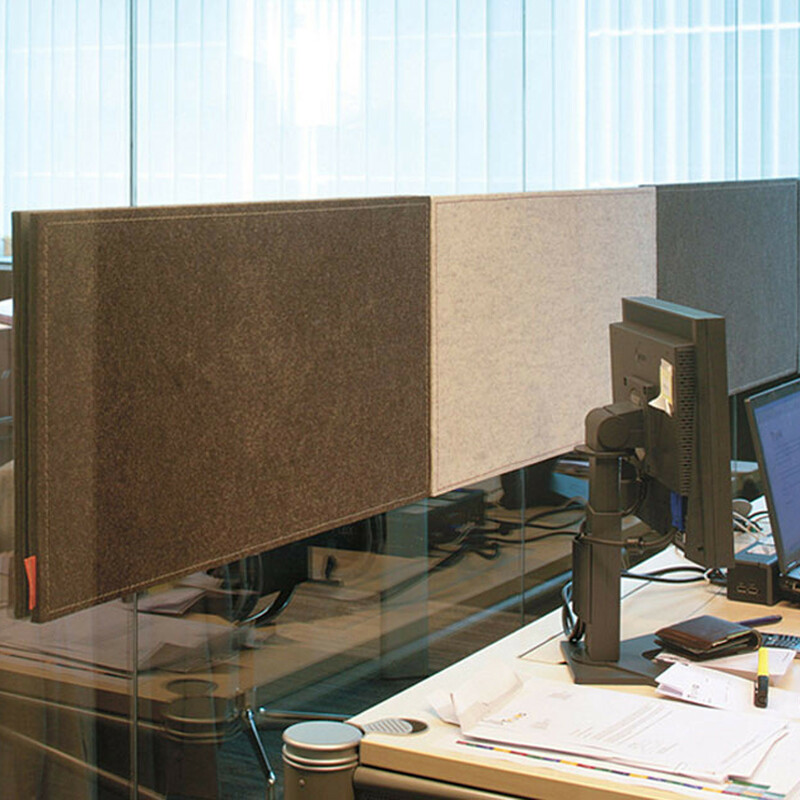 Use it to pin things up, to dampen sound or to darken your windows; in any case this BuzziBoard is a versatile product, inviting you to use your imagination in the office. 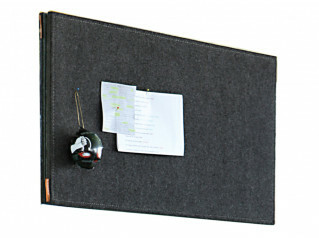 See also BuzziGrip Memo Pin Board with suction caps. 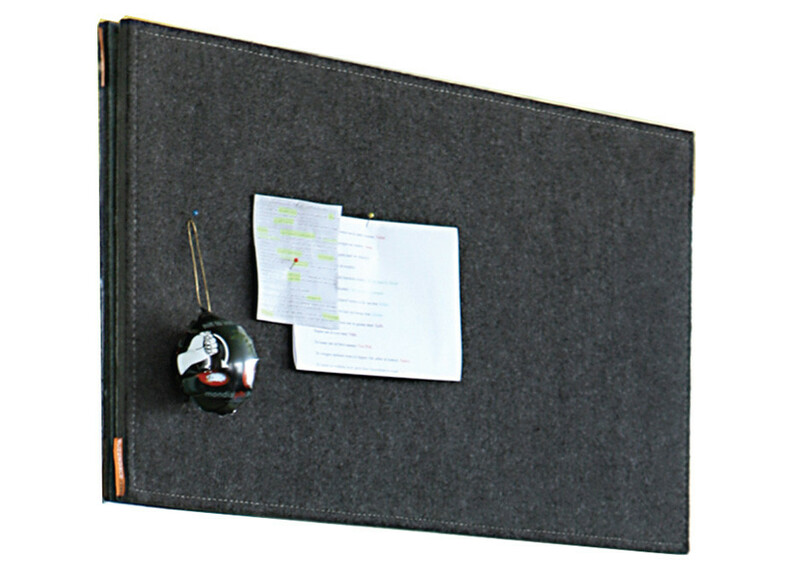 You are requesting a price for the "BuzziBoard Memo Pin Board"
To create a new project and add "BuzziBoard Memo Pin Board" to it please click the button below. 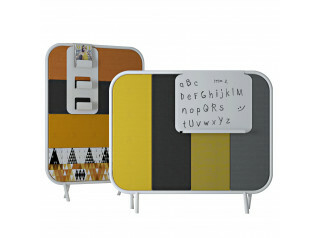 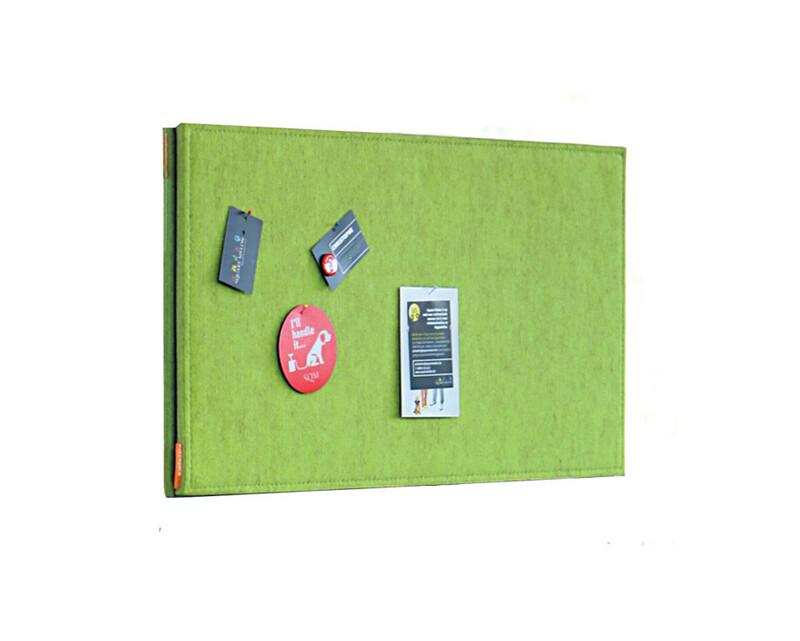 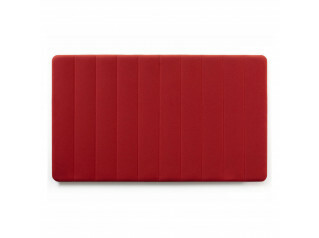 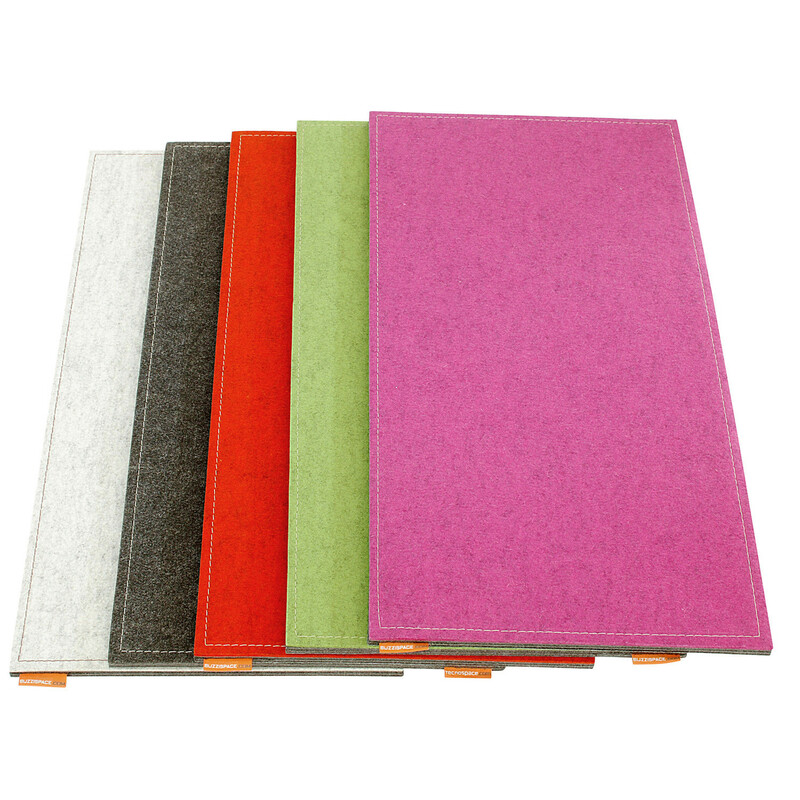 To add "BuzziBoard Memo Pin Board" to an existing project please select below.